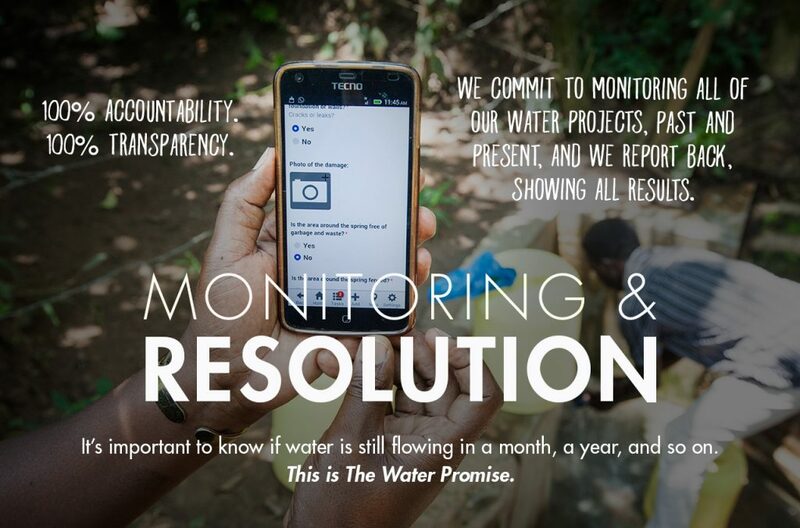 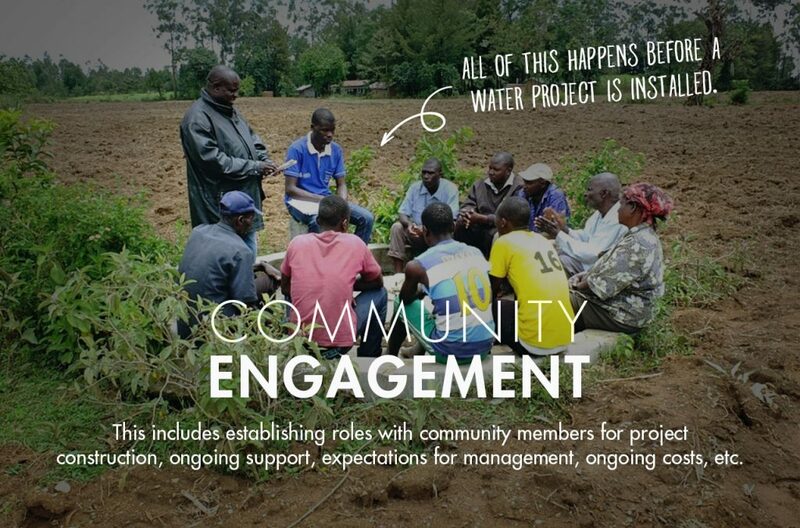 This initial report comes directly from our partner Bridge Water Project, and has been edited for clarity. 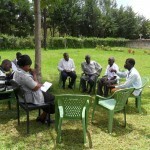 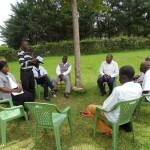 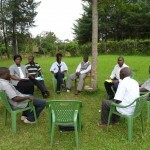 The proposed project is a hospital which was started 1990 by Emanyala Community members as a self help group, with an aim of meeting their primary health services since the community could not access health services nearby and if there was need they were compelled to travel 40KM to St. Mary’s Hospital Mumias , which most people cannot afford. 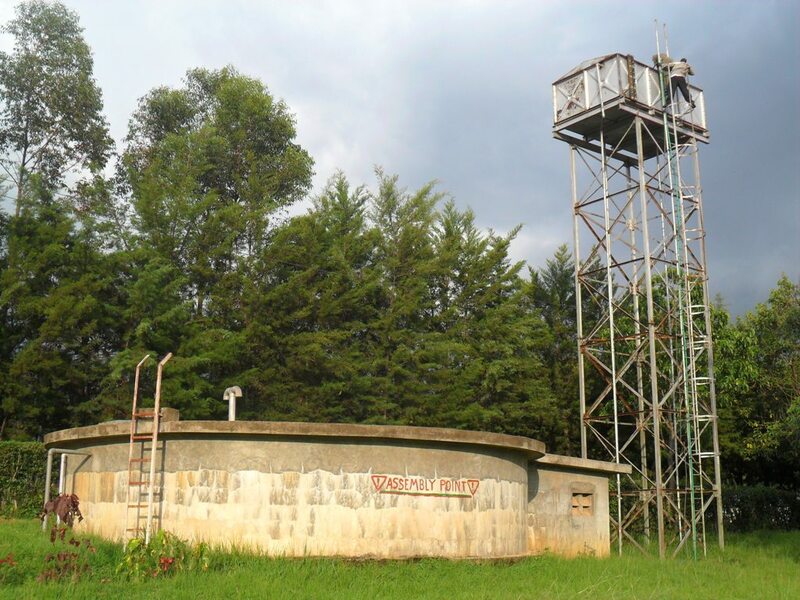 In the neighborhood of the hospital, there is Emanyala secondary school where it was recorded 200 students lost their lives due to typhoid and cholera attack in the year 2000 and since then the school has never experienced growth in population. 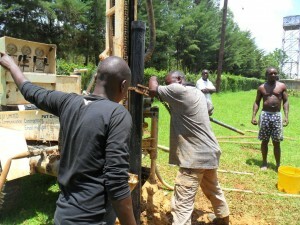 So it is anticipated that with such water supply in place at the hospital students from the school will also benefit. 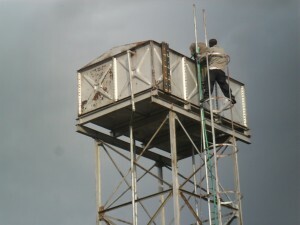 The hospital’s hygiene and sanitation is fairly good since the administration has engaged laborers who always ensures it is cleaned all the time using water that is bought from their water retailers at five shillings for every 20 litres. 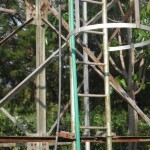 This places a heavy strain on the hospital finances. The new water source will make keeping the hospital clean a much easier and affordable task. 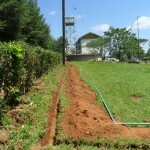 Ever since the hospital was built, the staff and patients have had to use water from a nearby stream. 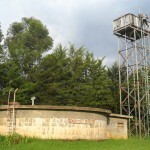 When the government built the hospital it also constructed a water tower and tank, but there has never been any water flowing into the tank. 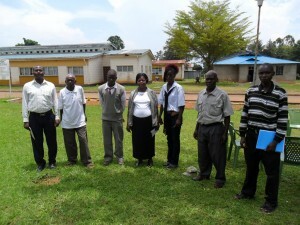 Instead, the hospital staff have had to buy water from a local retailer who gets the water from the stream. 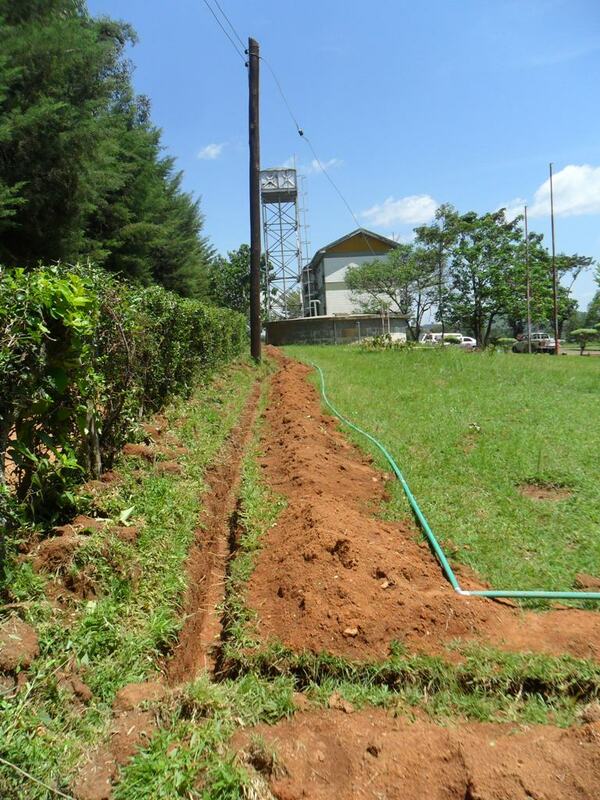 This stream also serves the local community, market traders and Emanyala Primary and Secondary School. 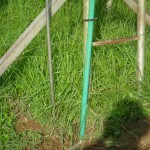 It is heavily used and the quality of the water is not good. 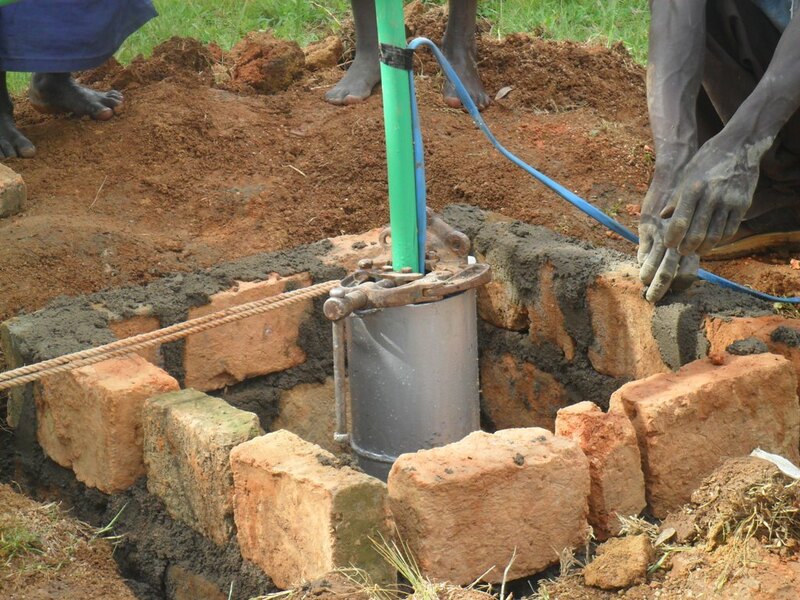 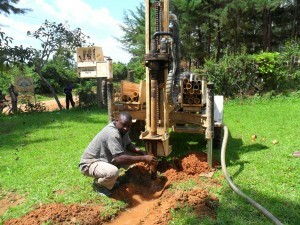 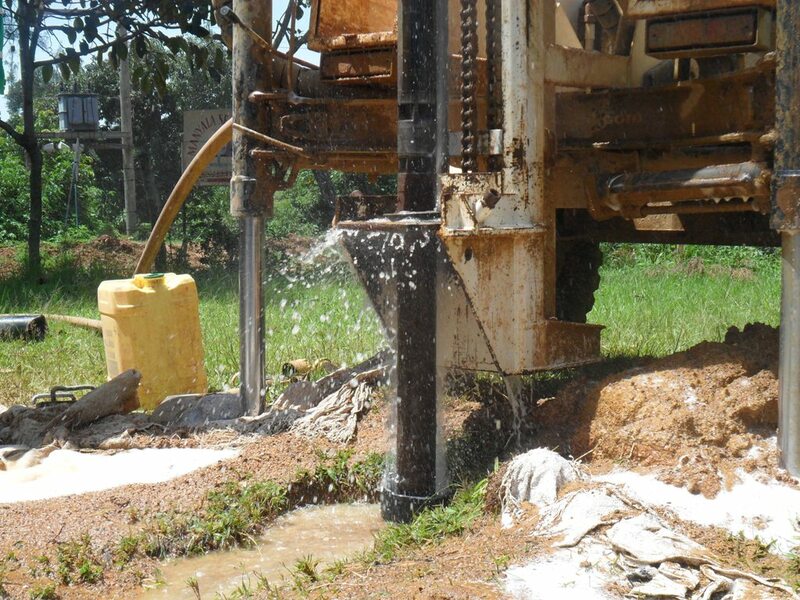 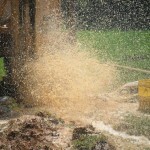 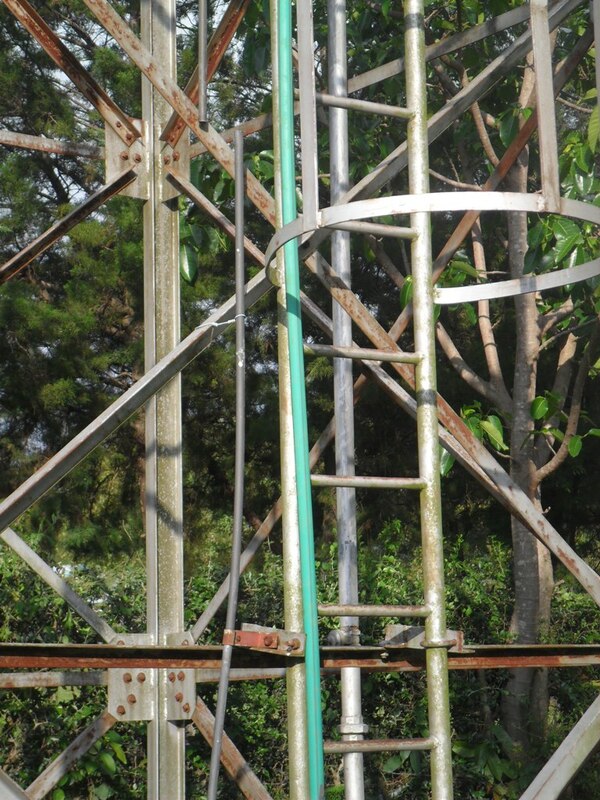 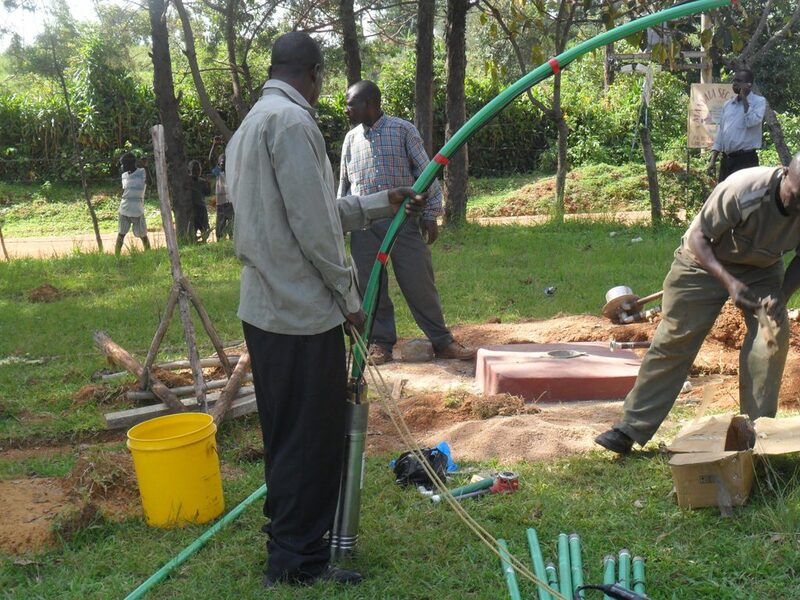 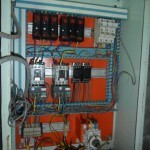 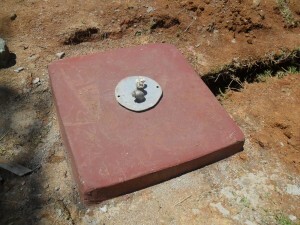 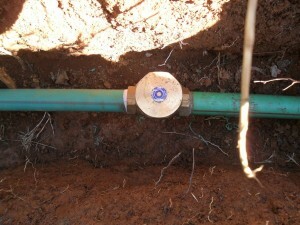 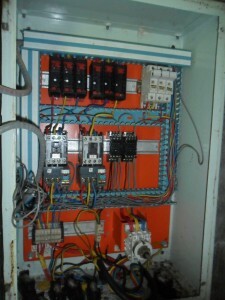 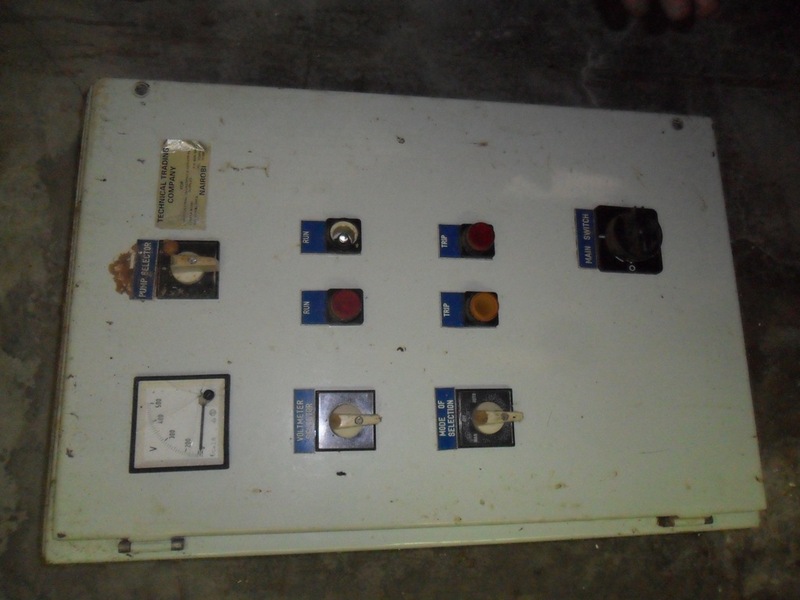 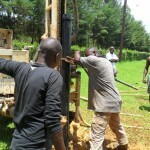 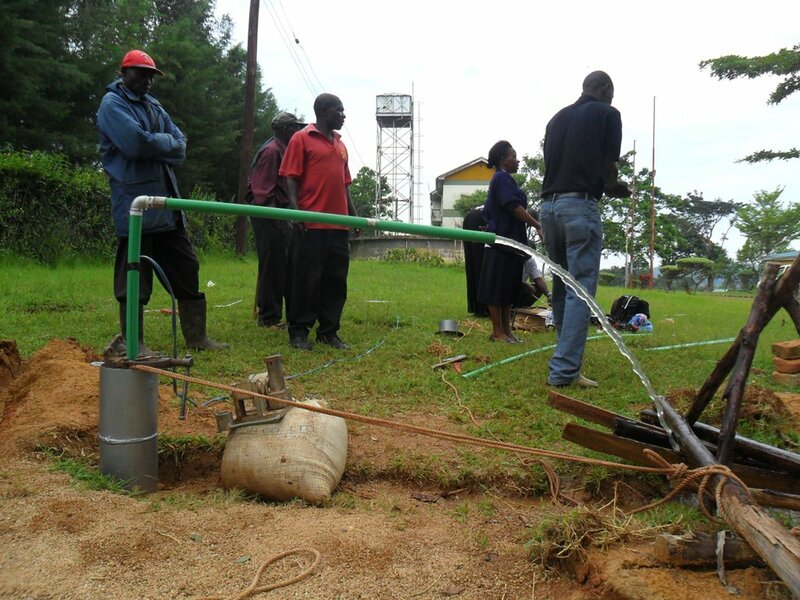 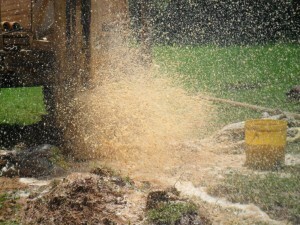 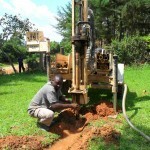 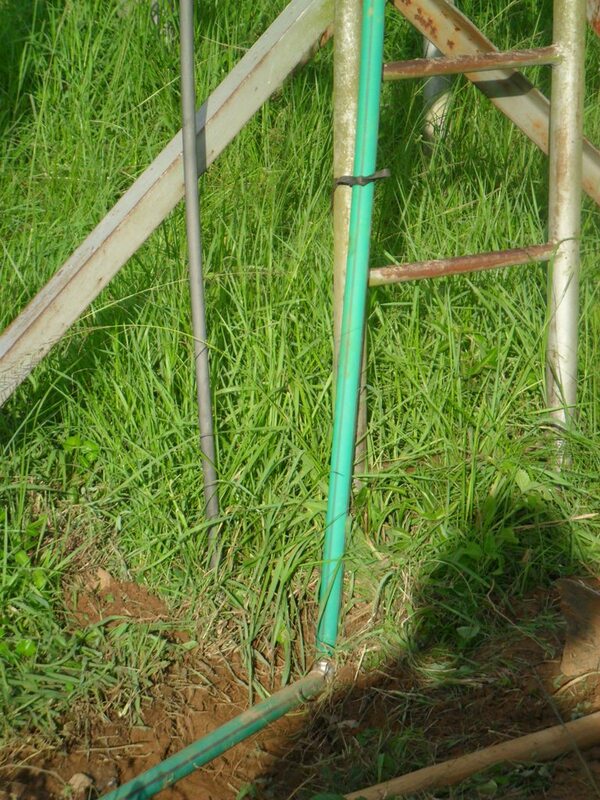 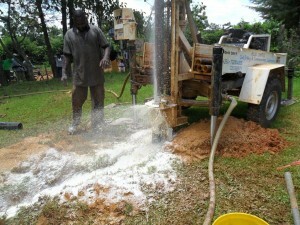 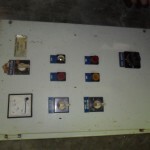 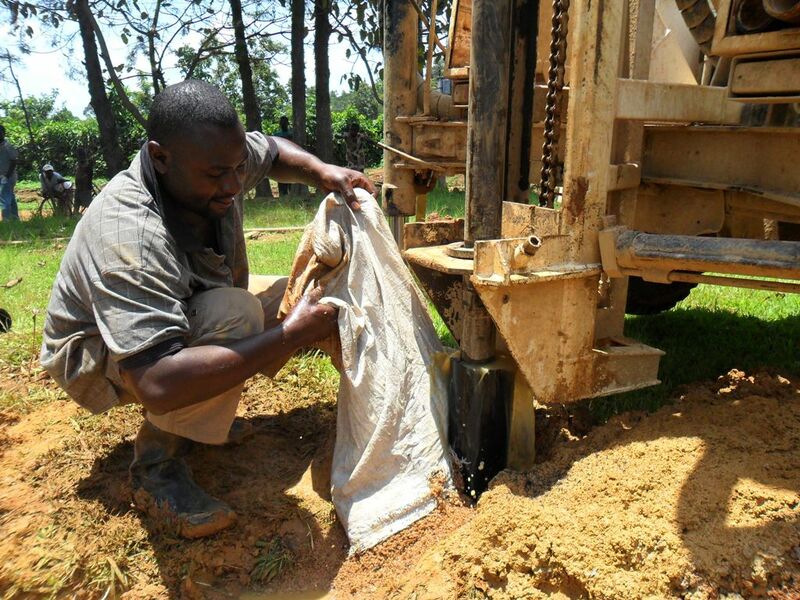 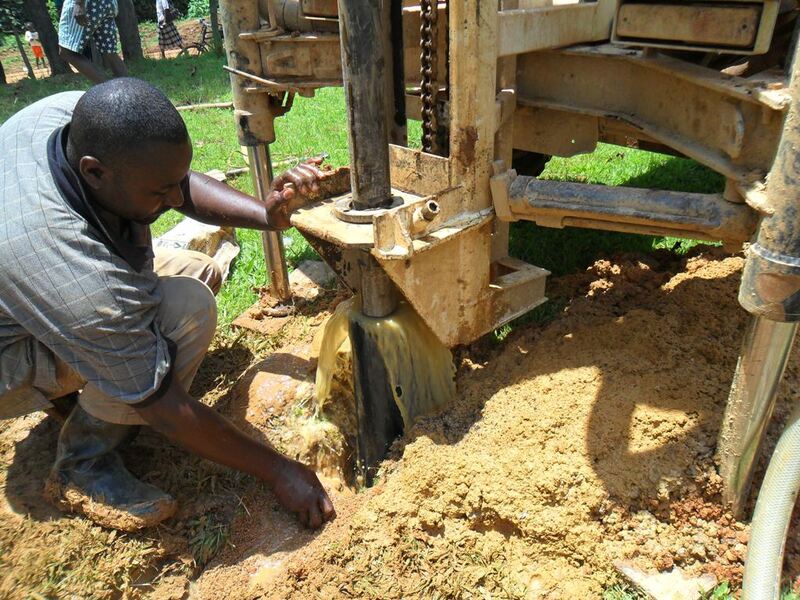 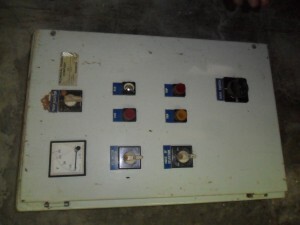 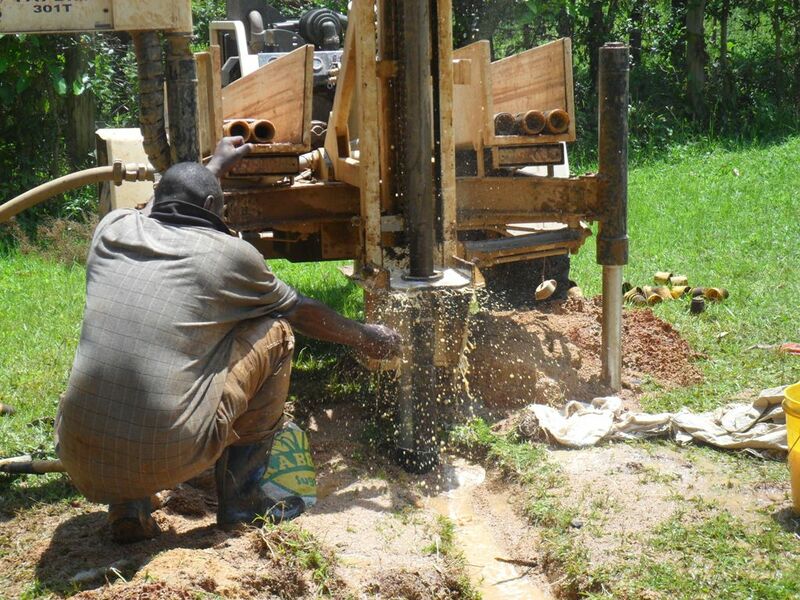 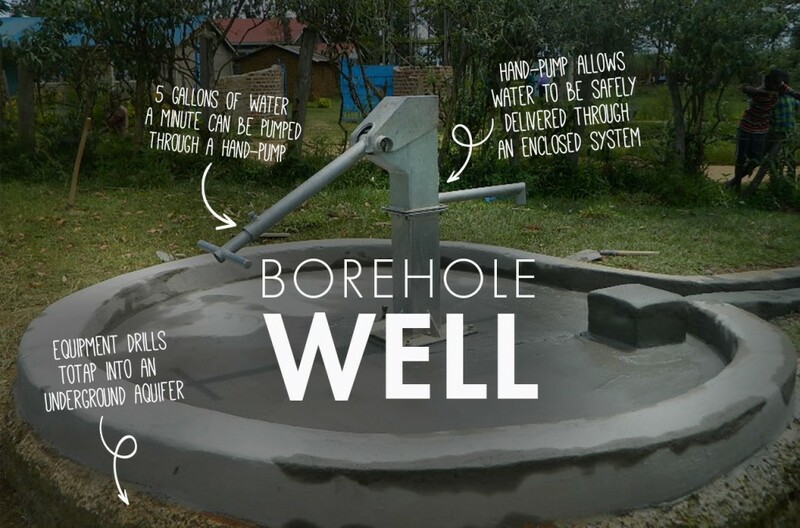 This project will include a borehole and electric pump. 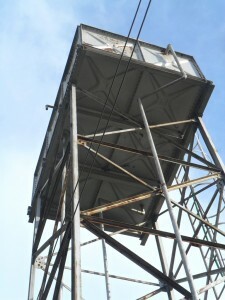 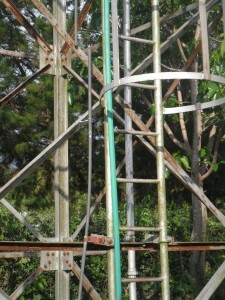 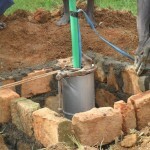 The pump will sit in the well, and pump water up to a tower on the hospital site. 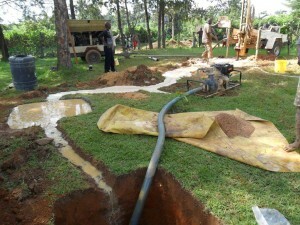 From there, the water will flow into the pipes and through the taps that the hospital has already. 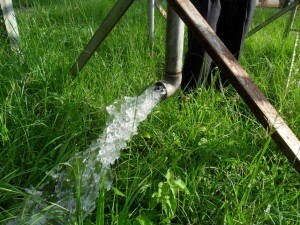 It will be a fantastic thing to see water flowing through the hospital system, all of these years after it was constructed! We look forward to news on this exciting project in the coming weeks, when we will be posting photos and reports on progress on this project page. 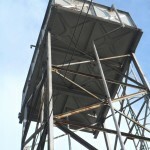 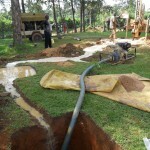 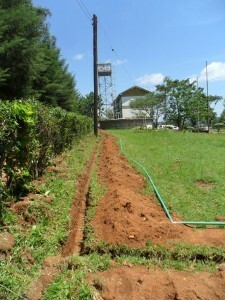 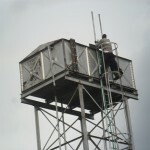 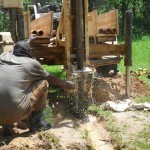 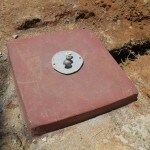 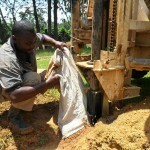 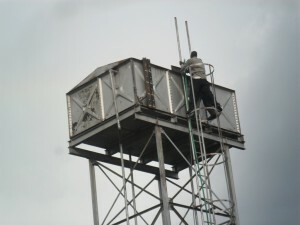 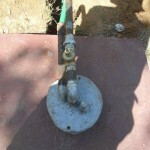 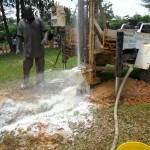 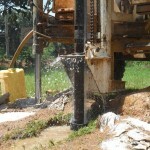 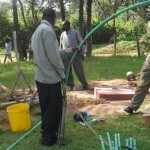 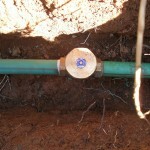 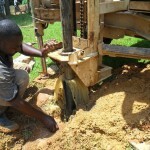 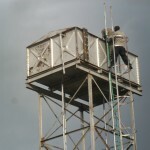 10/10/2011: Emanyala Hospital Water Project Complete! 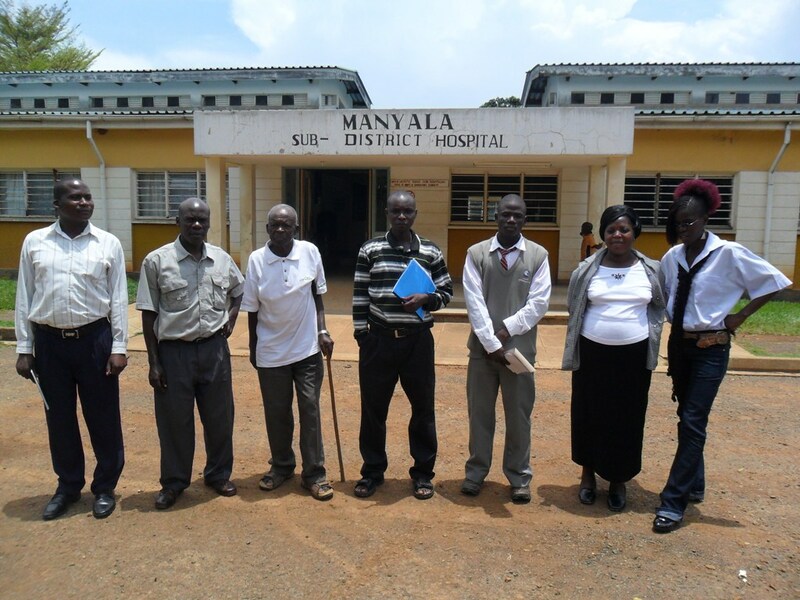 We are happy to be able to pass on news from our partners in Kenya that they have successfully completed the project at Emanyala Hospital. 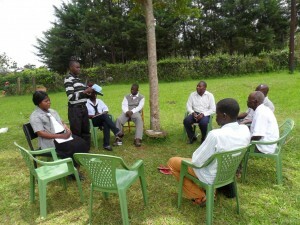 During this program, more of hygiene education was done to the patients and nurses who were present. 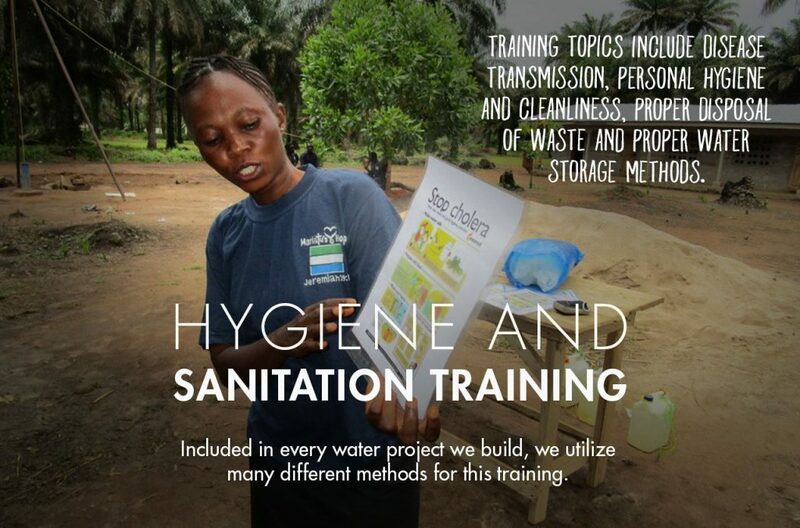 Some of the issues tackled during this program were disease transmission routes, hand washing, food storage/handling and personal hygiene. 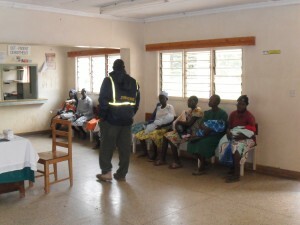 The patients admitted that their children have been sick due to diseases caused by lack of proper hygiene. 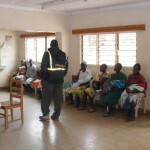 The nurses claimed that more patients who report in the hospital suffer from diseases like cholera, typhoid and other water borne diseases. The patients were encouraged to ensure that they wash their hands after visiting the latrines, before handling food and after every meal. They were also reminded of proper food storage and proper personal hygiene like washing clothes and bathing. 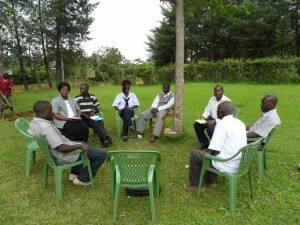 On day three, more was discussed on environmental sanitation, latrines/open defecation and water in the home. 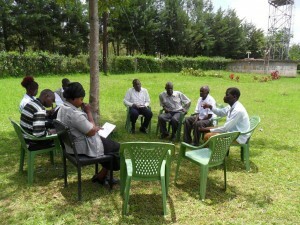 Most patients claimed to have latrines in their homes and all are kept clean. 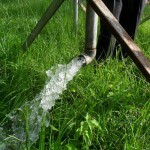 It was noted that water was poorly stored and therefore causing waterborne diseases at household level. 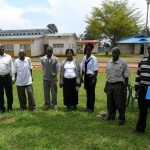 The patients were therefore reminded to ensure that water is well stored, treated and served in clean containers. The committee to be in charge of water in the hospital was also formed and given full responsibility to oversee all operation and maintenance practices. 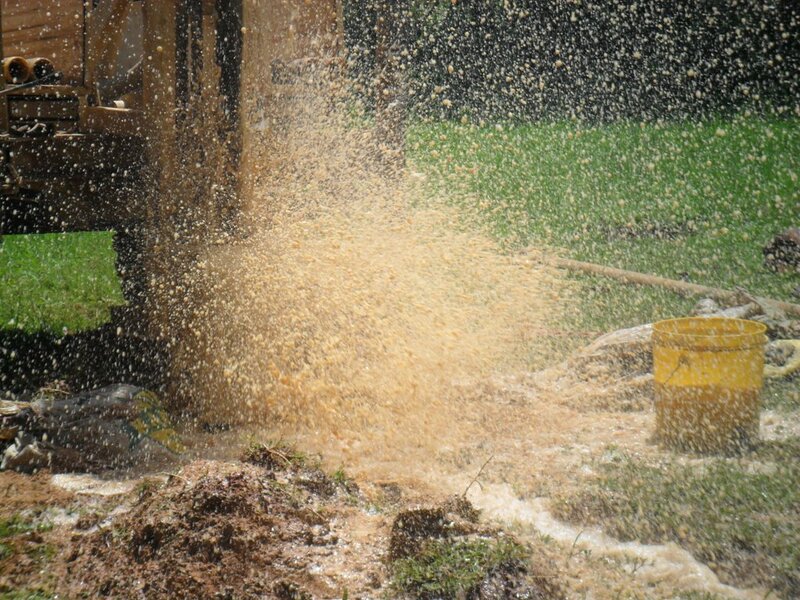 Drilling was done and the team hit water at a depth of 24 M. The drilled hole was then cased and gravel parked at a depth of 30 M.
Test pumping was done to establish the yield and the recharge of the well was 2.57 m3/h. 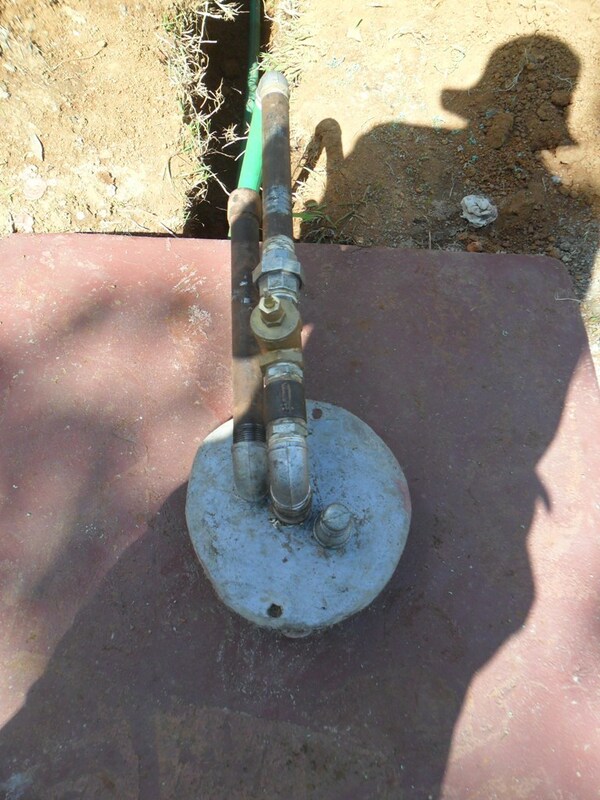 The sub massive pump was installed at a depth of 27 M. Piping was laid to the existing water tower and the system has been tested. 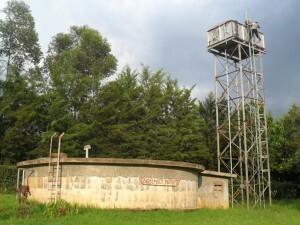 Finally the well was handed over to the Water User Committee who will now manage the facility. Again, The Water Project would like to thank all of our partners and those who made the great efforts to make this project a reality. 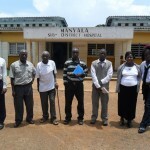 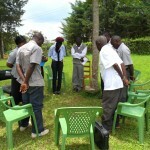 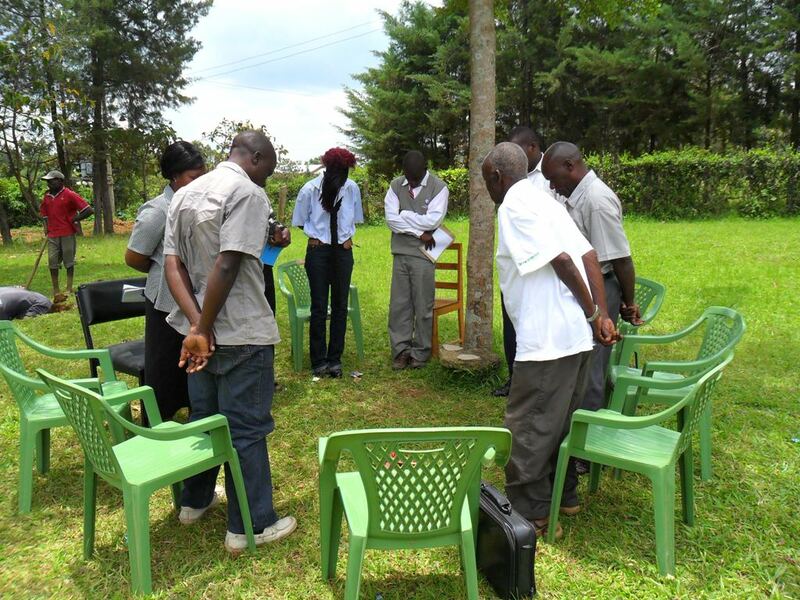 The people of Emanyala Hospital now have access to a life changing resource, thanks to your hard work! This morning we received these pictures of drilling progress at Emanyala, as well as photos showing the community education under way and the newly formed water user committee. We’re glad to share these with you, and look forward to confirming the successful completion of this project in the coming days.